The GOQii Life fitness tracker, which went on sale in its native India back in October, has been launched in the US through a limited beta trial. 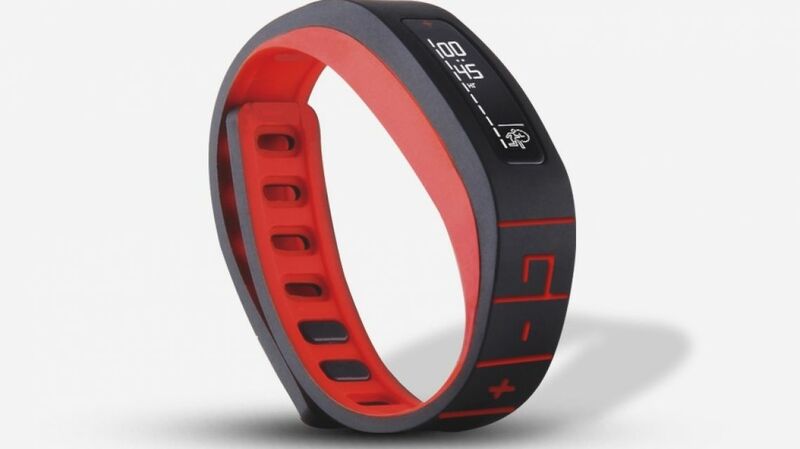 GOQii Life offers the usual activity band features with a couple of unique extras thrown in; most notably the personal coaching that's on offer. GOQii has "an array of health, fitness and habit experts" available to offer personal mentoring to users. The GOQii Beta is limited to 500 users, who'll receive a year's worth of personalised coaching for $99. The device itself is free with the subscription. These coaches analyse the activity data the device collects – steps, distance, calories, active time and sleep – and advises wearers where they may need to focus extra attention, as well setting goals and attempting to establish habits to keep them fit and healthy. The advice is delivered in real time through the companion smartphone app, and users can also IM and video call with their coach and earn a virtual high-five. GOQii Life also awards users Karma Points, which can be exchanged for real money to donate to charities. “GOQii’s philosophy is driven by our passion for healthy and meaningful living,” explained GOQii Founder and CEO Vishal Gondal. We'll keep you updated with regards to a wider global release details. In the meantime, check out our guide to the best budget fitness trackers. You can apply to be part of the GOQii Life beta program now.